The busy days that our modern lives demand of us, affects people in many different ways and one of those ways is that they become plagued by negative thoughts and emotions. These destructive thoughts and emotions eventually limit them and hold them back from reaching their full potential in life. If you find yourself tired, fatigued or stressed, an exercise session is the perfect panacea. It can rejuvenate you in a very short time, make you feel good about yourself and help you to get back in touch with and calm the inner self. You could think of each exercise session as house cleaning because it chases away negative thoughts and along with them, related stress. 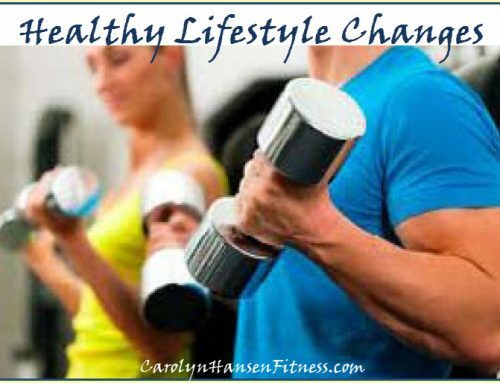 In other words, exercise oils the wheels that turn in our brains for everything from the way we think, to what we feel and what we do. When we work our muscular system properly with challenging exercise, our body releases natural chemicals that regulate emotions and thoughts and help to dissipate stress. 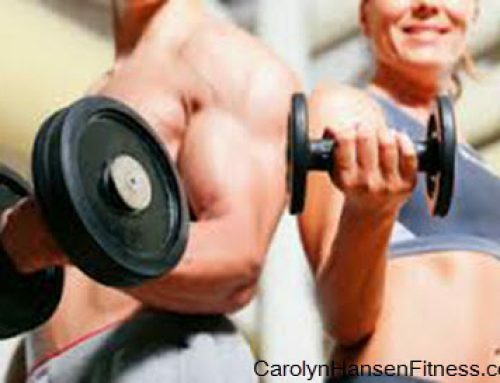 When oxygen rich blood is pumped around the body it benefits every single cell, tissue and organ, including the brain. 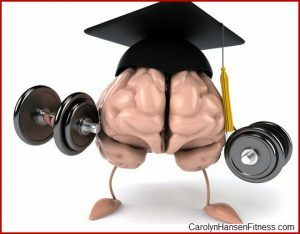 When the brain gets a boost in power it stimulates energy to the rest of the body. That’s why you feel so good after exercising. If you perform a sustained sweat-inducing activity 3 times weekly you can actually reduce symptoms of depression so well that it is as effective as any antidepressants you could us but without the side effects! Exercise improves the connectivity of brain circuits, increases gray matter (actual neurons), combats and reverses the brain shrinkage associated with poor fitness, increases performance on cognitive tasks, shields you from stress and depression and retards the onset of dementia. Anxiety and stress are reduced by the increasing and soothing brain chemicals such as endorphins that are released. Exercise elevates and strengthens the immune system and endocannabinoids (like the active ingredient in cannabis) are releases and play a role in pain sensation, mood and memory. Science/research has proven that memory loss and cognitive decline really depends on lifestyle, so, it is up to each one of us as individuals to protect both our body and our brain. We must do whatever it takes to be calm, happy and fulfilled as a person and exercise is empowered to do that. While its never too late to start exercising (even if you are just starting to exercise at this time, you stand to gain a great deal), the earlier you begin and the more consistent you are, the greater are your long-term rewards.